This event, held at Lake Worth beach, was a huge hit with the crowds. The stage was located right on the main road in front of the Casino Building with food vendors along the road. 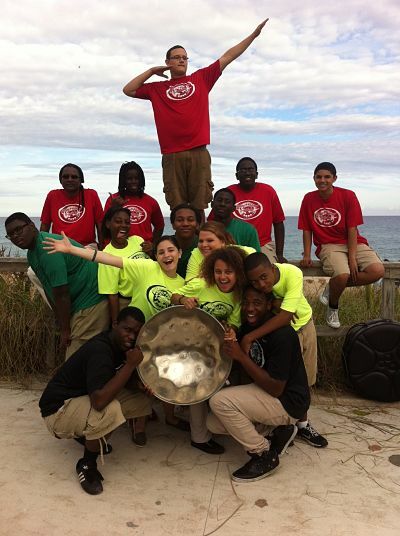 The crowds were so impressed with the Lake Worth High School steel drum group as they rocked the stage with their music and choreography. The entire show was captured on video, check it out here.